“Online stores need servers” says the multitude of ads from the hosting companies. Casual customers click on ads, look at the prices and do not want to make online stores anymore. At least, not on their income. We decided to bust the myth that any online store needs a lot of investment and unlimited computing power. In this article, we’ll tell you how to create an online store for a couple of dozens of products on any hosting, that can run WordPress. We’ll be looking at three plugins, each with its own peculiarities. And since the budget is the key in this case, we’ll be looking only at the free or freemium plugins. A plugin is an add-on for WordPress, which adds new features to the website. Plugins can do anything: from managing the caching and other internal WordPress processes to transforming your blog into an online store. Woocommerce powers 20% of all online stores. The plugin itself is completely free, but its authors are heavily monetizing addons. Sell both digital and physical products. Connect to PayPal and Swift, as well as many delivery services. Calculate the delivery price, basing on the size and weight of the product. Receive notifications to the administrator’s e-mail. Display the complete statistics on products, sales and transactions. Nearly all these features are paid in other plugins. 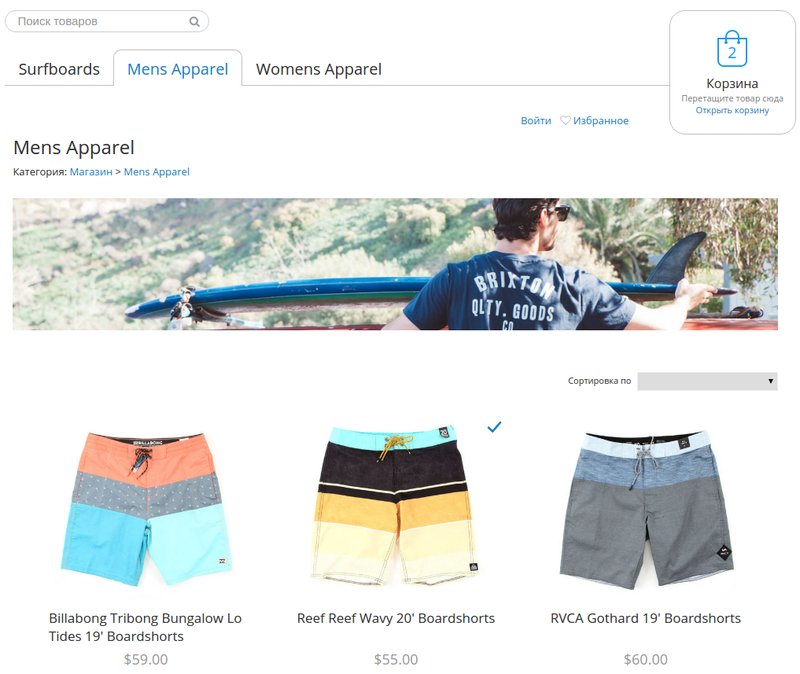 WooCommerce also has a convenient and easy to use design, which fits well into the WordPress Dashboard. Plugins comes with a manual, which will show the new user the basics of operating the WooCommerce dashboard and leave them a link to the more advanced manuals. Overall, it takes around an hour to master the basic features of the plugin. WooCommerce has both official addons and the addons from the third party developers. Addons add new features to the program: pre-orders, membership (with exclusive discounts or even merchandise), subscriptions and many other things. Also, with the addons WooCommerce can connect to other payment methods and delivery services. The average price for the addon is $100, but you can find free addons in the Store too. WooCommerce is the heaviest plugin in our review. According to the official requirements, WooCommerce needs at least 64 MB RAM on the hosting. 128 MB is the comfort zone for a small online store. On practice, you can get by with 40 MB, if the load on your website is easy enough. But if a lot of users access your website simultaneously, it will lag or even crash for awhile. To find out how much RAM your hosting offers, contact your tech support. WooCommerce is a great solution for ambitious stores. Plugin has no restrictions on the number of products, convenient control panel and a very detailed stats screen. Also, a large number of addons allows to increase your store’s features as it grows. 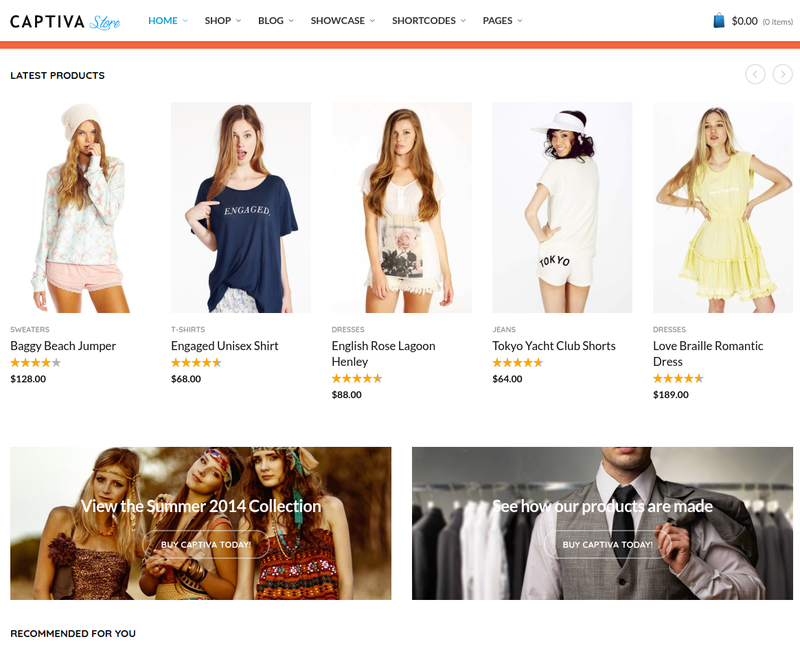 Ecwid is a cross-platform online store for WordPress, Joomla, Drupal and other CMS. It comes as a plugin, but in reality it’s a web application that connects to the CMS. Ecwid’s dashboard is very intuitive and convenient. It’s even easier to use than the WooCommerce’s one. First 10-15 minutes after the plugin is installed are dedicated to the mandatory tutorial, after which you can start working. Add the new Store page to your website’s menu, add the products to the catalogue and you can start inviting customers to the website. Ecwid is a web application. That means, that your store is located not on the hosting, but on the Ecwid servers. You simply connect it to your website, by creating a special page for it. You can create an online store on any website. Ecwid even supports Facebook pages. You can easily transfer your store to a different CMS or hosting — it can be done it literally two clicks. You don’t have to adjust the hosting settings. Everything is being handled by Ecwid’s admins. Web applications are strictly connected to the provider. If in the nearest future Ecwid decides to close up shop — you’ll lose your store. Also, Ecwid can raise their prices or disable some features at any moment. The free version of Ecwid is limited. You can’t include prices for comparison; you can’t include the wholesale prices; you can’t install addons or store themes (although you can write your own CSS); you can’t create discounts and coupons; there’s no extended statistics, warehouse management and abandoned carts tracking. The worst is the limitations on the product number — no more than 10. To lift it up to 100 and remove some of the limitations, you have to pay Ecwid $15/mo. And the whole functionality comes at $100/mo. Ecwid addons are available through the Ecwid App Store. In order to install them, you must be on the Venture pricing plan ($15/mo) or an even higher one. There are a lot of addons and even some of the free ones are useful. Ecwid is the lightest plugin on this list. The lion’s share of the calculations happens on the Ecwid servers, your hosting just runs a small app that connects it to the store. With Ecwid you don’t need an expensive hosting or a VPS, as long as your subscription is paid for. Basically, if you can run WordPress — you can run Ecwid. The free version of Ecwid will suit only the smallest of the online stores. On the other hand, if your hosting is pretty weak or you just do not want to learn the more complicated WooCommerce, Ecwid is a decent solution. WP eCommerce is a popular plugin with a long history. Just like WooCommerce, the plugin itself is free, but the developers heavily monetize the addons. The interface is convenient and easy to use. There is no tutorial, but everything is pretty intuitive. There are no restrictions per se. You will get everything you’ve been promised on the official website. 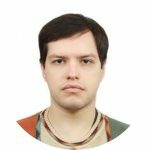 But if you want something more — for example, additional pictures for the product or the grid view — you need an official addon eCommerce Gold Cart. It comes at $99, single payment. There is no subscription option. In order to just get by, WP eCommerce needs 32 MB of RAM. Although, in this case you will be greeted with a warning sign in the Dashboard, asking you to increase the limit to 64 MB ASAP. But even on 32 MB of RAM, the store runs pretty well. It won’t handle a large influx of visitors, but it will be enough to make your first steps into the world of the online commerce. WP eCommerce is an OK solution. It’s very light, convenient and intuitive. But the greater part of the feature list is reserved only for paid users, which is disappointing. Besides, there just aren’t as many addons as there are for WooCommerce. This plugin will be suitable for those, who is not ready to pay for Ecwid subscription or more powerful hosting for WooCommerce. If you need a store only in English and you main currency is USD, you should use eCommerce WD instead. It is very similar to WP eCommerce, but the free version is more capable and the upgrade will cost you only $30. There are dozens of other plugins for making and online store out of WordPress website. But they are either clones of WooCommerce and Ecwid, and not very good ones at that, or are not that free at all. In the free version of Easy Digital Downloads you won’t be able to use any payment processors. How exactly you are supposed to sell digital goods without being able to receive money for them remains a mystery. Jigoshop Classic has reached its EoL, while the new and updated Jigoshop eCommerce is full of errors. Besides, you will have to bug the support on every possible subject, since the developers haven’t released the documentation. Music Store is an interesting project for… well, music stores. But the free version doesn’t support albums, has no way to listen to music before buying it and no cart either. An online store’s success rarely depends on the plugin that it runs on. The design, pricing, selection and marketing are all much more important. But on the other hand, a good plugin allows you to avoid expenses — both in time and money. So do not hurry. Check all the plugins you are interested in, give them a test drive and only then make a decision. And if you have any questions — ask away in comments!